Moving? 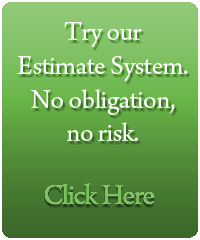 Need a moving company and movers? 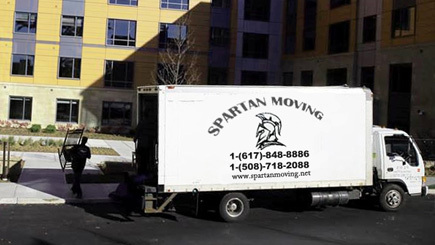 Spartan Moving is your respected Boston MA area movers! 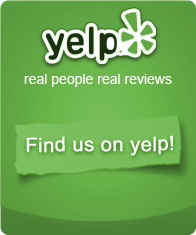 We serve the following communities like Allston, Brighton, Waterfront, Central Square, Dorchester, Downtown and beyond. Specializing in professional moving service that works with your schedule and budget, whether you are looking out for local or long distance moving, right from packing, loading, transporting, unloading and unpacking we will be there throughout the moving process to make it hassle-free. Whether your move is across the street or town, we understand the importance of it and will make the transition into your new space breezy. Equipped with the right moving gears, we offer customized moving services according to the requirement of the moving.